Peace in Kurdistan welcomes news from Turkey that the last of the 46 lawyers taken into custody in November 2011 as part of the KCK trials have been released on bail. We are also very pleased to hear the announcement that members of the Progressive Lawyers’ Association (CHD) have also been released this week. 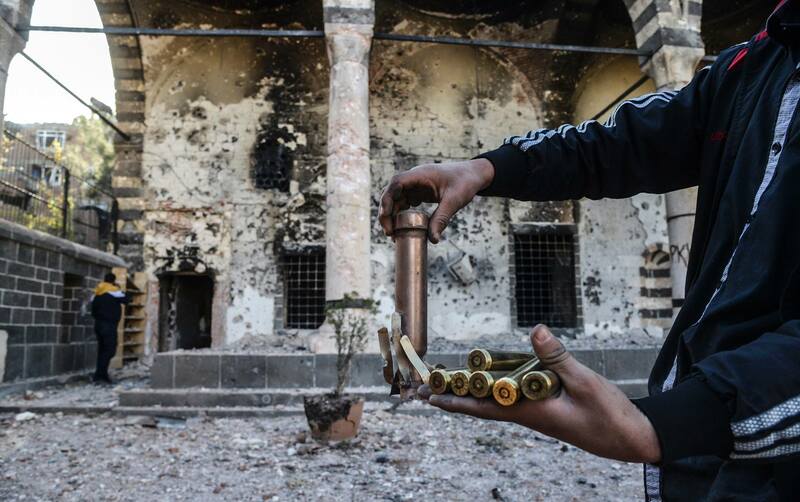 The KCK case was recently transferred to an ordinary penal court after amendments to the Turkish Court of Criminal Procedure abolished Heavy Penal Courts, which were used for trying anti-terror cases. The new court released the remaining 10 lawyers and 1 journalist on bail on 18 March. While the case is set to continue, we are relieved for those defendants that they are able to spend their time between hearings with family and free of prison walls. Since their initial arrest, Peace in Kurdistan has been facilitating delegations of international trial monitors, comprised of barristers and solicitors from the UK, to observe the proceedings in Istanbul. 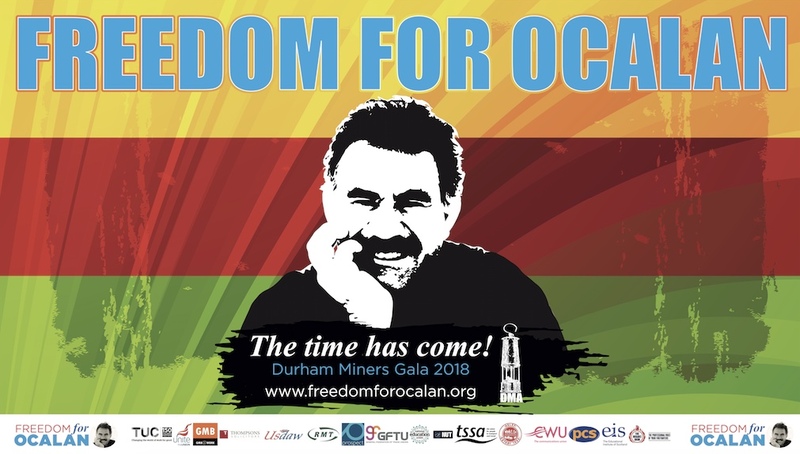 At the time of their arrest, the lawyers were acting as legal representatives for Abdullah Ocalan and they have been charged with terrorist offences arising from their legitimate work as his legal team. In their follow up reports, our delegates have repeatedly raised serious concerns about the issues like prolonged pre-trial detention and the legality of how the evidence was obtained. 22 members of the CHD, along with their president Selcuk Kozagacli, have also been finally released after one year behind bars in pre-trial detention. They were arrested in police raids last January, charged with ‘membership to an illegal organisation’ and their detention has also been heavily criticised by international observers. Some of these lawyers had also been representing the lawyer defendants from the KCK trial. We will continue to follow the KCK trials closely, and will facilitate another delegation of trial observers to the next hearing of the lawyers’ case. Over the last two years our trial monitors have written several key reports detailing the dubious legality of this trial. 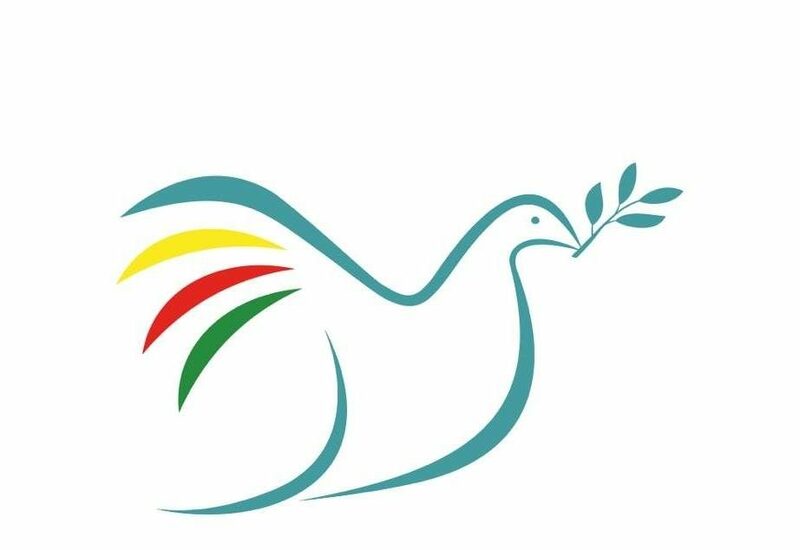 Peace in Kurdistan campaign has also prepared appeals, open letters and events to publicly condemn the highly political nature of these cases. You can information on all of this work here.